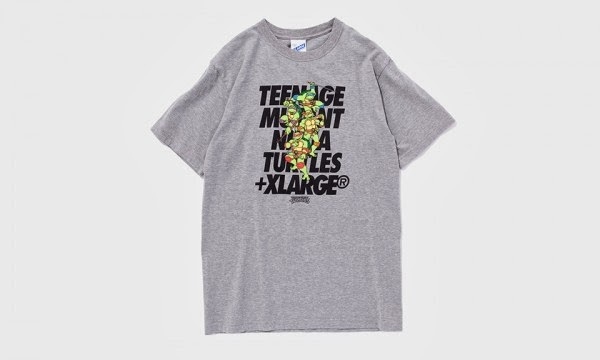 Mr Bru Cru: X-LARGE x Teenage Mutant Ninja Turtles. 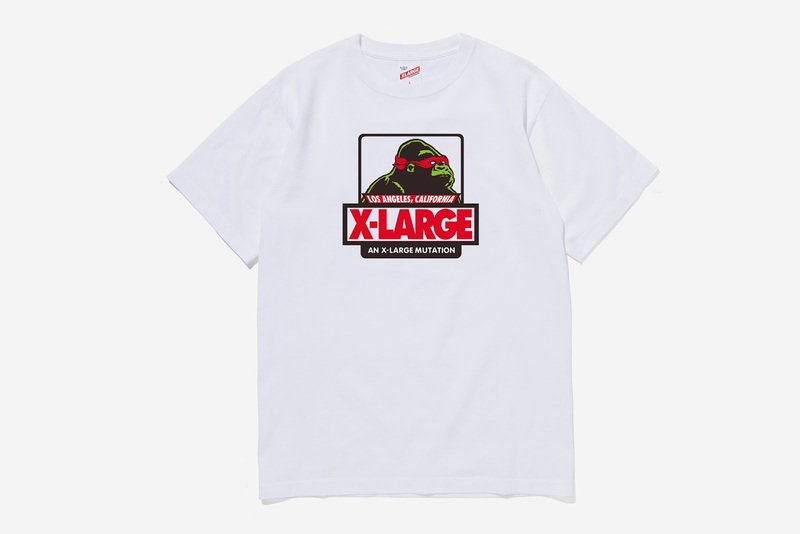 X-LARGE x Teenage Mutant Ninja Turtles. 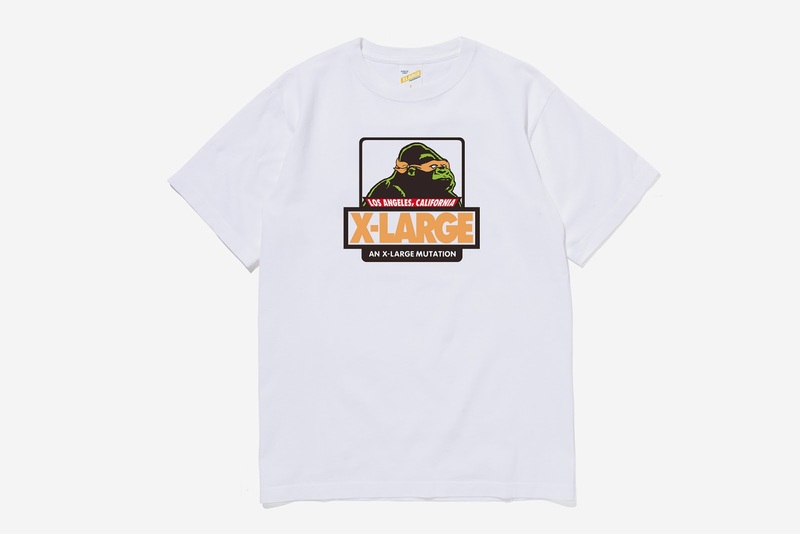 In a case of pure awesomeness, the street brand "X-Large" has released a collaboration with the "Teenage Mutant Ninja Turtles". 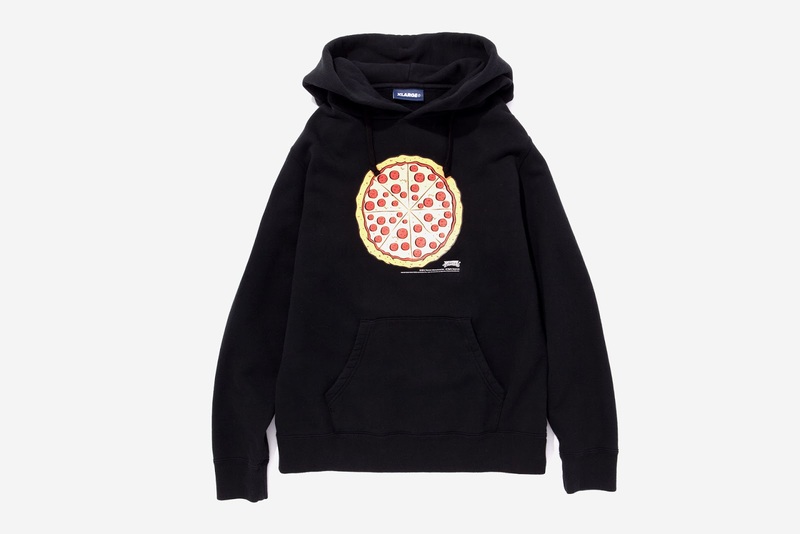 Everything from Pizza's the Turtles themselves grace tee shirts and sweaters. I might need me that Michaelangelo tee for the summer. Just saying. You can get yours at their online shop by clicking HERE.